Peru’s Congress voted overwhelmingly to override President Ollanta Humala’s veto of a law which would allow state oil firm Petroperu to drill oil block 192. 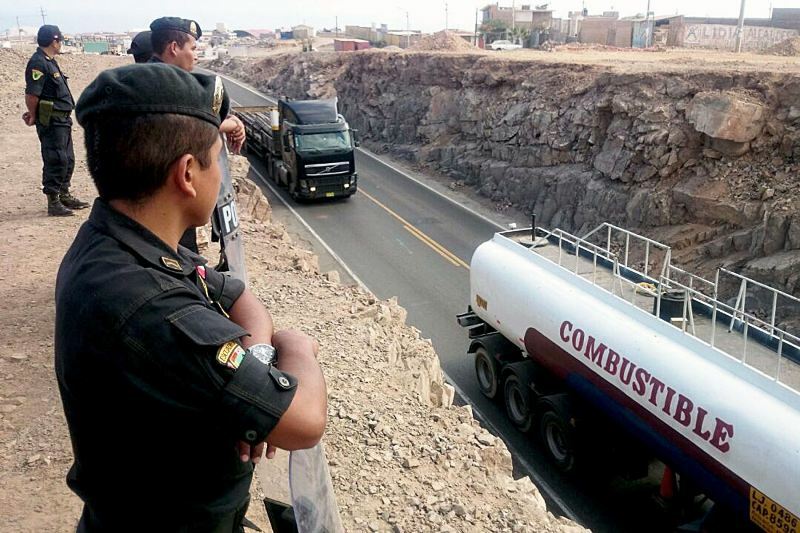 Humala sent the bill back to Congress to demand modifications be made to a law that would effectively annul previous legislation which prohibited Petroperu from taking on new debt before completing the modernization of the Talara oil refinery. But last night Congress voted 74 to 10 with four abstentions to override Humala’s veto. Santiago Gastañadui was the only congressman from the Humala’s Nationalist Party to vote against the override. “The country’s energy sovereignty has been saved,” said Hernan de la Torre, president of the congressional mining and energy committee. However others have criticized Congress for pandering to populist sentiment during an election year. 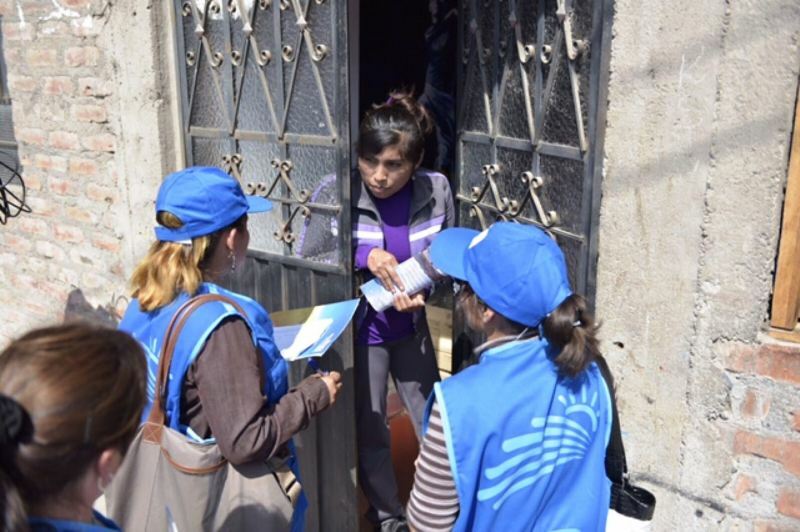 “It is complete irresponsibility from members of Congress and their leaders just to win over Loreto and lure votes,” said congressman Juan Carlos Eguren of the right-wing People’s Christian Party. 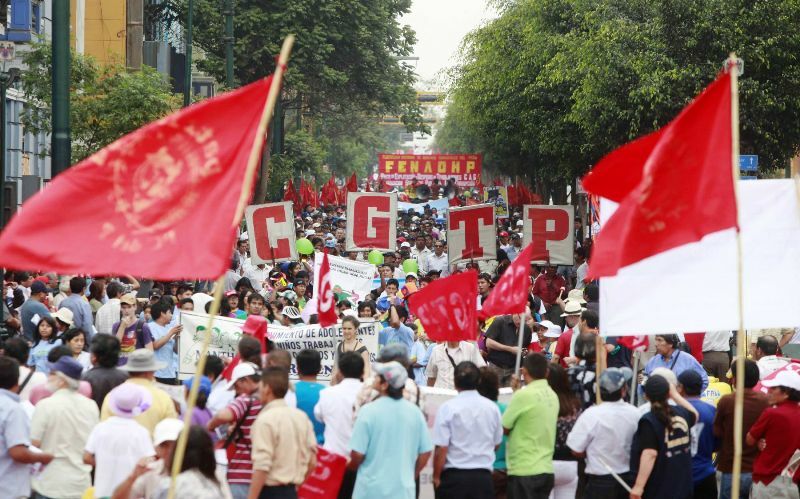 While Congress has cleared the legal impediments for the state oil firm to operate block 192, it is not certain that Petroperu president German Velasquez will act on the legislators’ wishes. Velasquez penned an op-ed for El Comercio last month explaining that, while the company planned to begin drilling operations after completing a restructuring program, it could not operate the oil block given its lack of resources. Legal analysts have criticized Congress’s attempt to nullify its two-year contract with Pacific Stratus Energy by creating a new law. Business leaders worry about the message that would send to the international investment community. 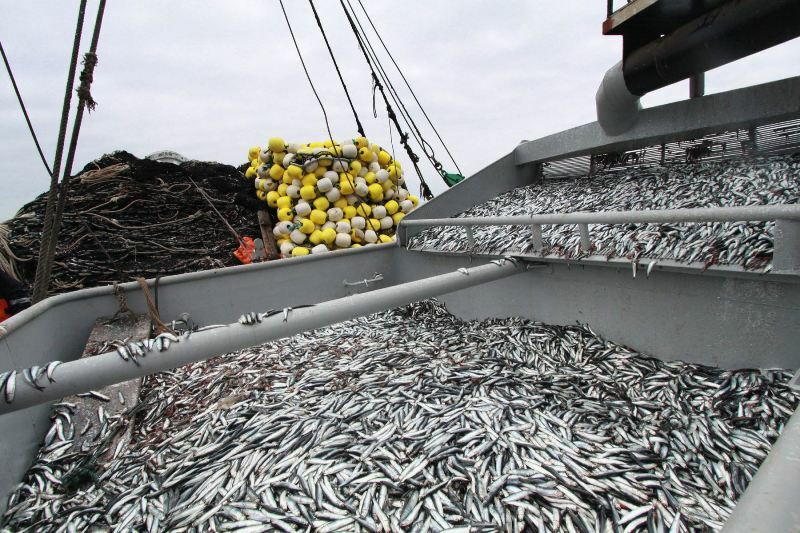 However proponents of the bill say Pacific’s contract will be fulfilled. Indigenous communities of the region and the Loreto state government, which receives most of its funding from oil royalties, have insisted that the state firm assume control of the oil block since an auction for the license received no bids last month. 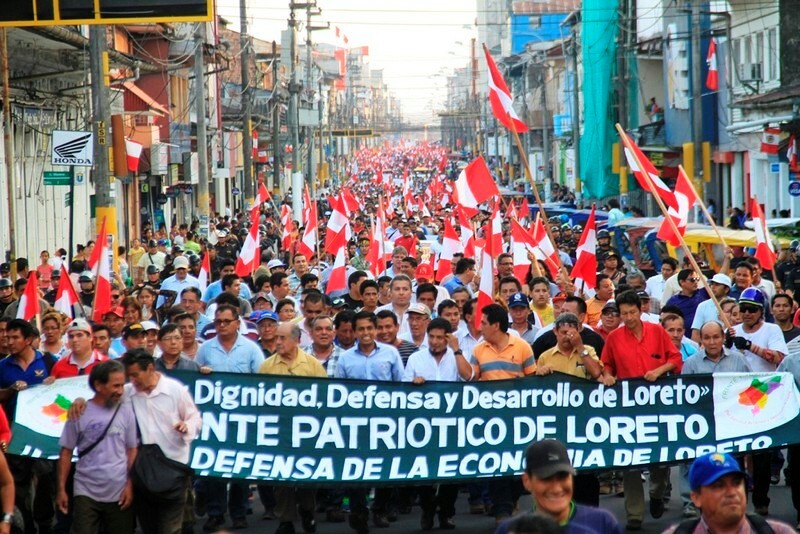 Indigenous organizations, labor unions and regional politicians organized strikes which paralyzed the provincial capital of Iquitos after the government awarded a two-year license to operate the block to a subsidiary of the Canadian firm, Pacific Exploration and Production. 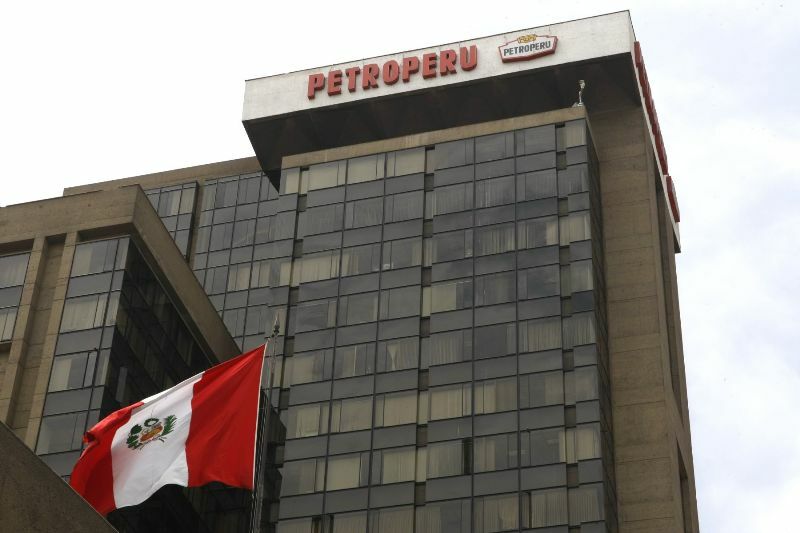 Petroperu has focused on refining since staying in state hands after a wave of privatizations in the 1990s. The company has not drilled oil in over 20 years and is currently working on the $3.5 billion modernization of the Talara refinery. Energy sovereign, National interests all these adjectives are used to justify s 4 billion dollar expansion and modernization of an obsolete refinery which has exceeded by far it’s life cycle. only the corrupt and the Spaniard idiots would support.